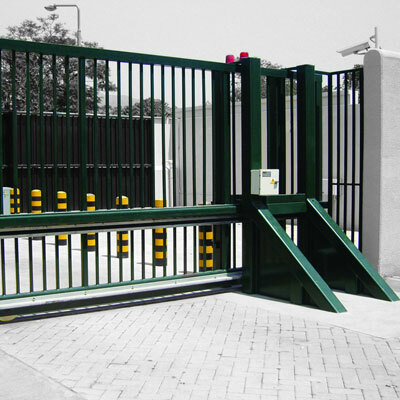 Pas 68 products provide a high level of security against unauthorised vehicle access. 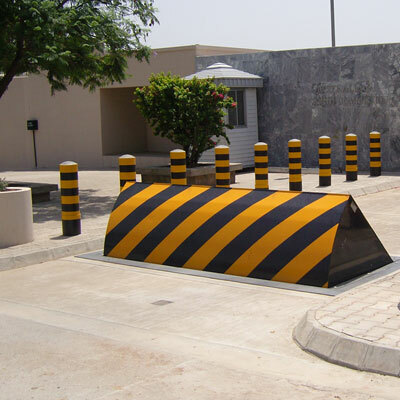 Avon Barrier are manufacturers of High Security Anti-Terrorist Vehicle Blocking Systems, including impact tested Fixed and Retractable Bollards, Barricades, Road Blockers, Drop Arm Gates, Crash Beam Barriers and Sliding Gates. 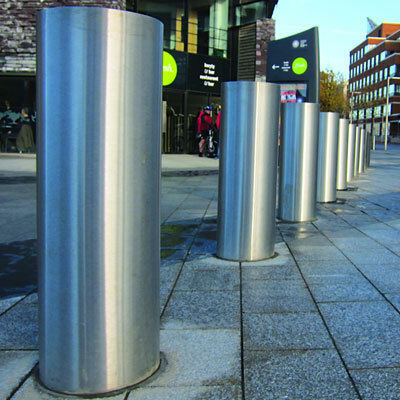 With a comprehensive range of hostile vehicle mitigation products Avon Barrier provide a comprehensive security solution to clients, in the field of critical infrastructure protection. 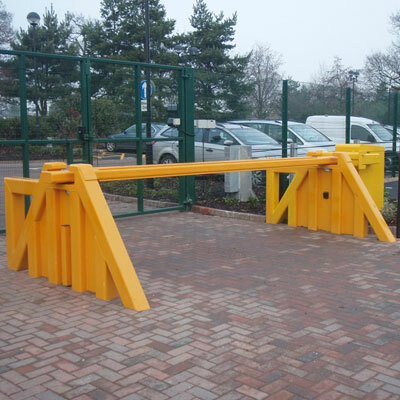 The company are pioneers in the field of crash testing with their Road Blockers, Bollards, Barricades, Drop Arm Gates, Sliding Gates and Crash Beam Barriers having under gone a variety of impact testing and blast testing including the British Standard PAS 68 and the American Standard ASTM F 2656-07 (supersedes the DoS K12 rating). The company was formed by a group of engineers all of whom had considerable experience in vehicle control systems. 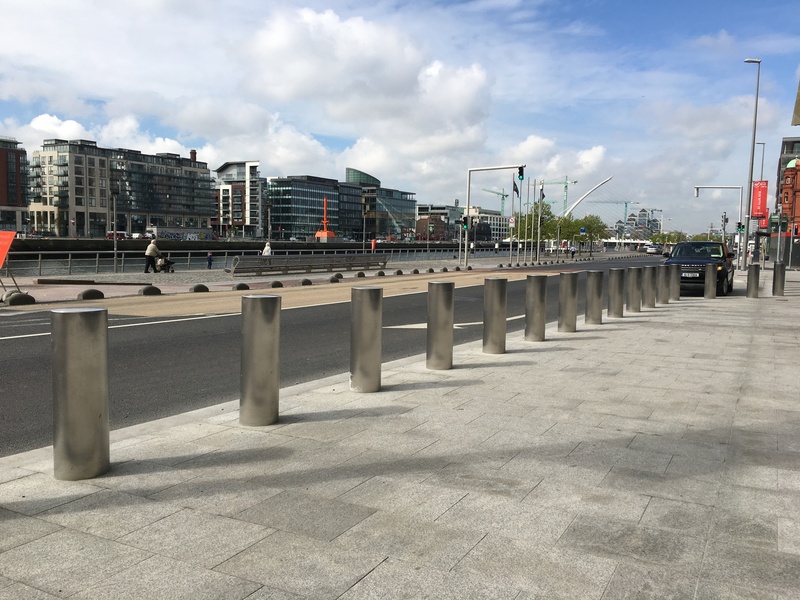 Since its formation the company has evolved and developed into an authority in the specialist area of hostile vehicle mitigation.